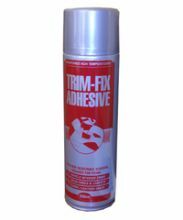 Quality Spray Adhesives, Fabric Protector, Solvent Cleaner and Silicone Spray. 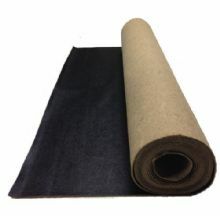 Quality expandable vinyl on a knitted cotton backing ideal for dashboards, side panels etc. 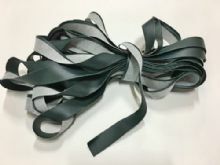 Quality vinyl edge binding in a variety of colours. Binding material is pre-folded on one edge ready for stitching on. 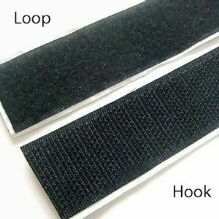 Quality hood webbing for carpet edge binding. 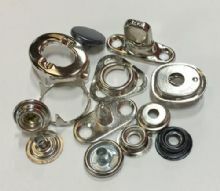 Typically found on early Rover vehicles, such as P4,P5,P6. 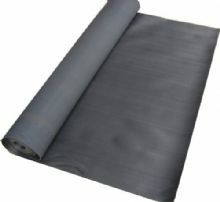 Thick 3mm rubber matting off the roll. Can be purchased per running metre. 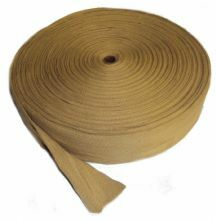 Ideal for tread grip for running boards, ramps, garage shelves and tool boxes. 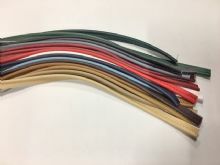 Over 15 colours of piping trim for seats, doors etc. 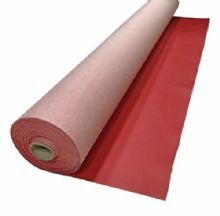 Flexible PVC glass on the roll. Ideal for PVC window repairs.